Are you looking for a quick guide to create Amazon account with a fake number then you are at the right place? Amazon is a top-rated e-commerce website where you can buy and sell anything. Creating an Amazon account is a very straightforward task, you only need a valid phone number so that Amazon can send you the verification code. If Amazon launches an offer like 20% discount offer for all the new users, then the peoples start to create a bunch of accounts to get the offer. Now, Amazon is very strict, and you must need a valid phone number. Hopefully, I have a 100% working trick by which you can easily create an account on Amazon with a fake account number. 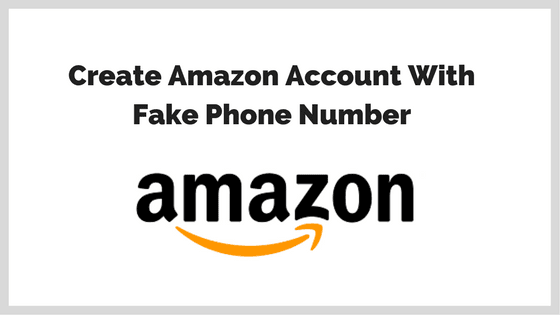 But before jumping into the process of creating a fake account, I want to tell you that you can still create an Amazon account without a phone number with a special link. How To Create Amazon Account without Phone Number? You only need to visit this link to create an Amazon account without a phone number. As you can see in the above image, you do not need a phone number to create the account. How to create Amazon account with a fake phone number? 1. First of all, visit this site to get a free disposal phone number. click on a phone number as per the location of your country. 2. Now visit Amazon to create an account and then while signing up put any of the above disposal number (or a number which you selected). 3. After that you can verify your account easily. I hope that the above step by step guide has helped you to sort your problem. 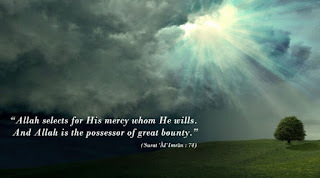 If you have any query, then you can comment in the below comment box.